Product Description: A Japanese green tea made from the soft, sweet stems, stalks and twigs of shaded tea plants. The dry leaves have a savory aroma with notes of green grass, malt, cocoa, and barley. 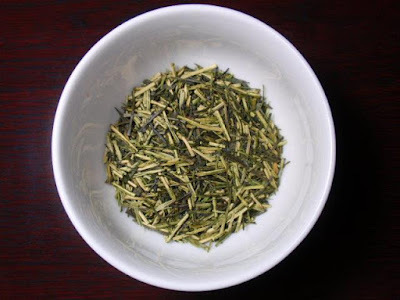 The infusion is green with an aroma that is buttery, salty, and nutty, with notes reminiscent of warm edamame and savory broth, and with a sharp green underlying aroma. 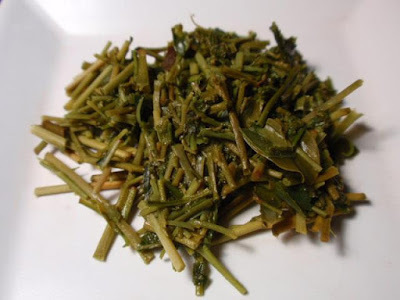 The taste is full-bodied, green, and nutty with a long green finish. The first steeping was flavorful and had enough substance to almost qualify as a meal. 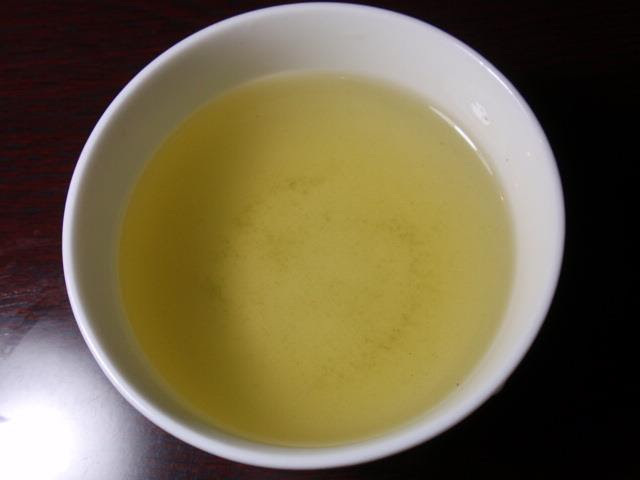 A second steeping produced a vivid opaque green liquor and tended greener with moderate astringency. Further steepings are still enjoyable, though they have less complexity and more astringency.